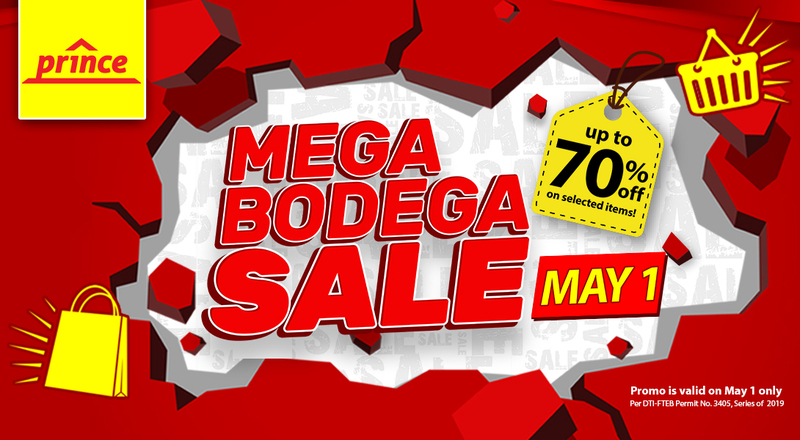 Ready your baskets for the biggest One-day Prince Hypermart Mega Bodega Sale! 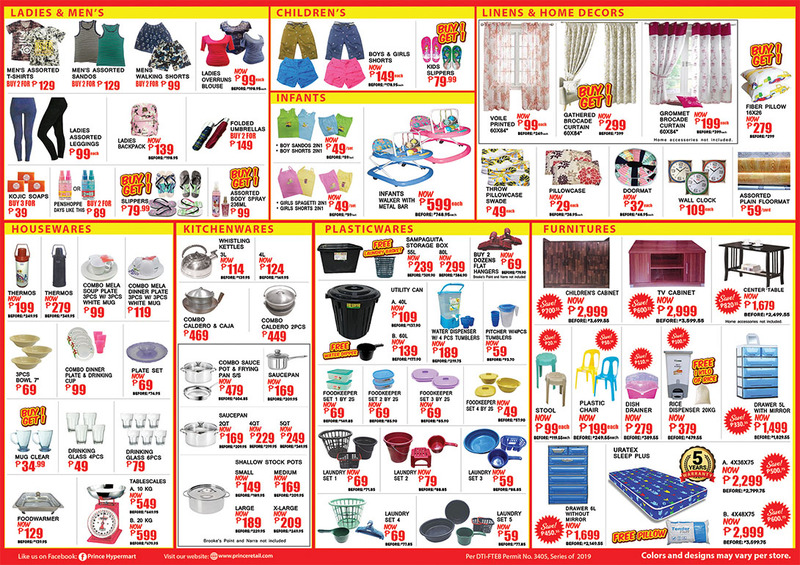 This May 1, Labor Day, avail up to 70% off on general merchandise and department store items as well as buy 1 take 1 offers on groceries and many more. 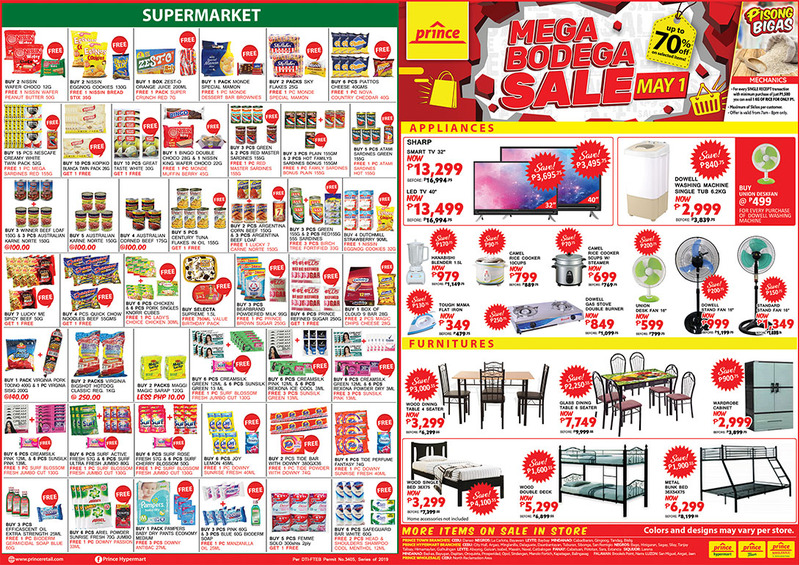 So mark your calendars – May 1, Mega Bodega Sale in all Prince Hypermart branches nationwide (except Prince Home Center Bayawan & Prince Town Surigao).